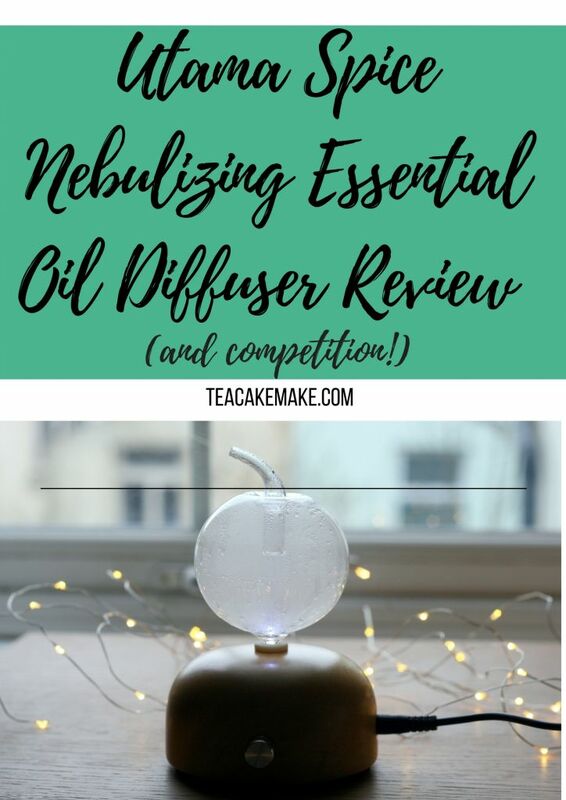 Essential oil diffusers have grown in popularity over the past year or so, and I’ve become pretty interested in them myself after seeing so many people enjoy using them at home. My only experience of using essential oils before had been way back in the 90s when my friends and I used to have ‘oil burners’ (usually from The Body Shop or a local ‘hippy shop’) in which we’d heat using tea lights. Thankfully, things have moved on from then! 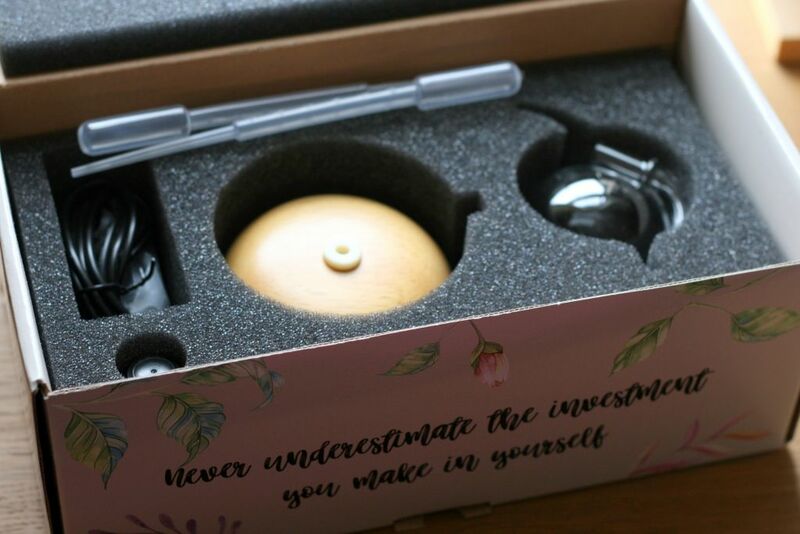 The lovely people at Utama Spice got in touch with me to see if I wanted to review their ‘Danau’ essential oil diffuser, and also to give one away to readers of my blog – read on for my review, and also the details on how to win a ‘Danau’ diffuser of your own. Utama Spice have a range of different diffusers – a ceramic diffuser, the Sonoma Yi ultrasonic diffuser, and the Danau Satu nebulising diffuser. I was sent the ‘Danau Satu’, which can be used in your home or in your office, since there’s the option to use a standard plug (you’ll need a UK adapter for this), or use a USB to run the diffuser. The diffuser comes nicely packaged with a bottle of the citronella essential oil. I’ve not yet used this oil as I have Mackey and it’s not recommended that citronella is used around dogs and cats, but I have been using my lavender essential oil in it – it’s absolutely gorgeous. I absolutely love that the diffuser throws out so much of a scent – you don’t have to use it for long to get the full effect of the essential oil you’re diffusing. Just a few drops of the oil I’m currently using fills my flat with gorgeous scent pretty quickly, and it lasts hours, too. I’m excited to buy some more essential oils and oil blends to use in my diffuser so that I’m fully equipped to use it to improve my mood and feelings in different situations. People often ask questions about essential oils and diffusers, and to be honest, I did a bit of research myself as I’d not used one before. I thought I’d share what I found out with you! What are Essential Oil Diffusers? 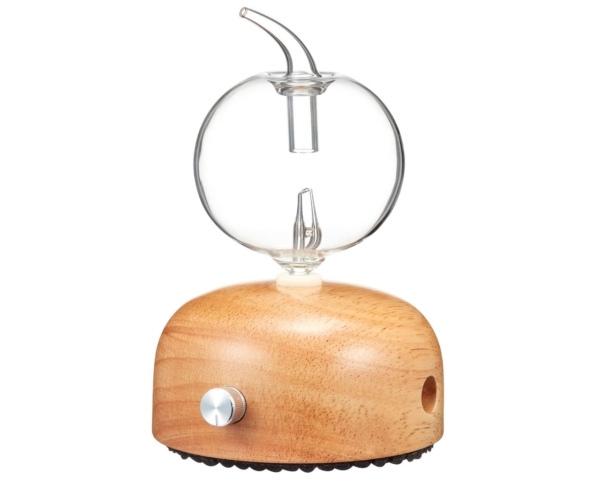 What does an Oil Diffuser Do? Essential oils are highly concentrated oil derived from natural sources, which are usually plants. 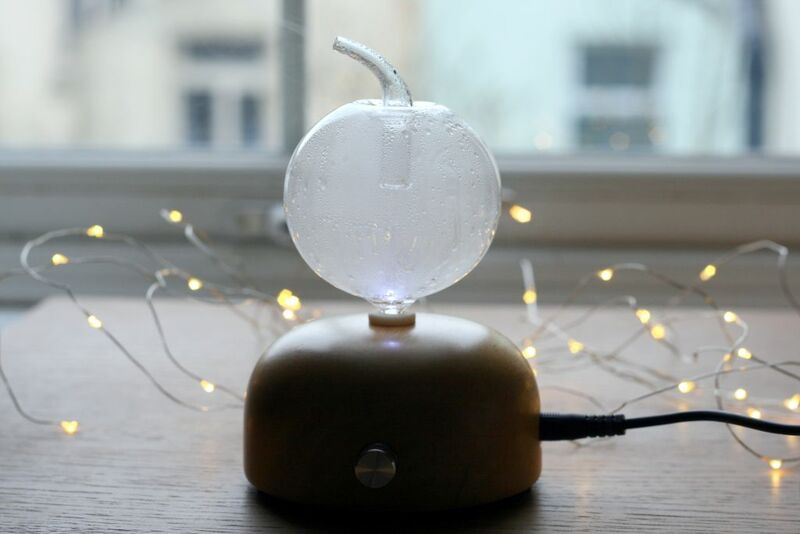 Essential oil diffusers project the oils into the air through a variety of means – often using a heat source. Nebulizing diffusers, like the Utama Spice Danau Satu, use air pressure to emit tiny particles of the essential oil into the air, meaning that this is done safely, quietly, without water, and without mess! Nice. What Essential Oils are Bad for Dogs? Some essential oils are harmful to dogs, and as a dog owner who is concerned about their safety, I thought I’d share this information with you. They are used at home, in the workplace, in beauty salons, clinic settings, and anywhere a scent will be beneficial to the environment. This kit includes the diffuser, USB cable, plug, pipettes, and citronella essential oil. The kit costs £53 at time of writing. This can be transferred to a family member or friend on request. You MUST enter using Rafflecopter above – this is the ONLY mandatory task. You can gain extra entries in the draw by tweeting a link to the giveaway, visiting my Facebook page or following my blog on Pinterest. Entries must be received by midnight (12.00, UK time) on 22nd April 2018. Open to UK residents aged 18 or over, excluding employees of the promoter, the sponsor, their families and anyone else professionally connected with this promotion. One entry per household. 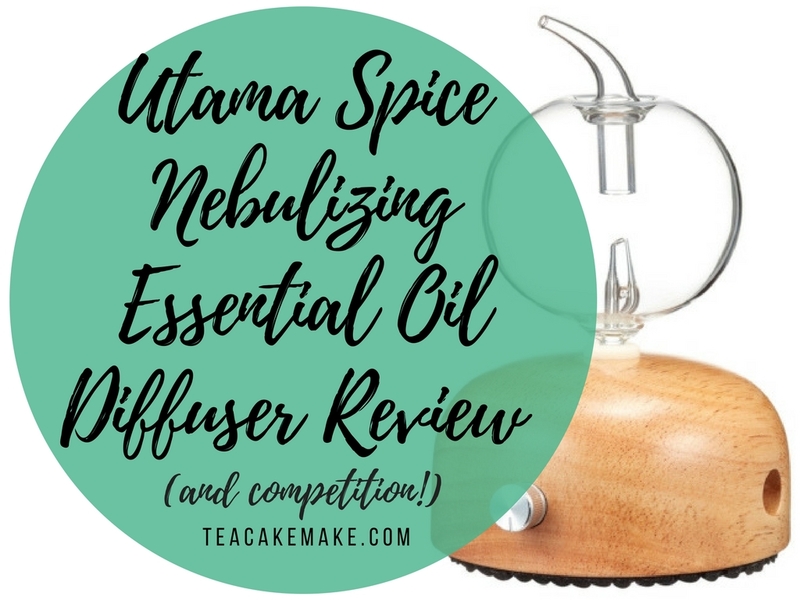 Thank you to Utama Spice for sending me the diffuser for me to review, alongside the diffuser to give away in my competition!